Another new product from that ever growing brand Seventeen? Why yes... yes it is! I spotted this when I spotted the new Tan Liquid Glow Skin Wow (Review here) and thought it looked like a winner so picked it up! 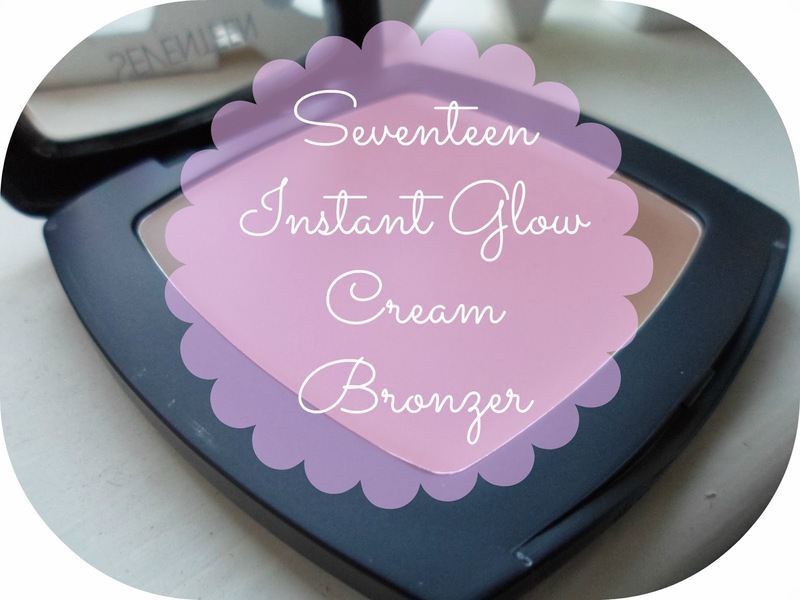 It is the Seventeen Instant Glow Cream Bronzer. Cream bronzer's are something I've had my eye on for a while but still were yet to pick up and try out! 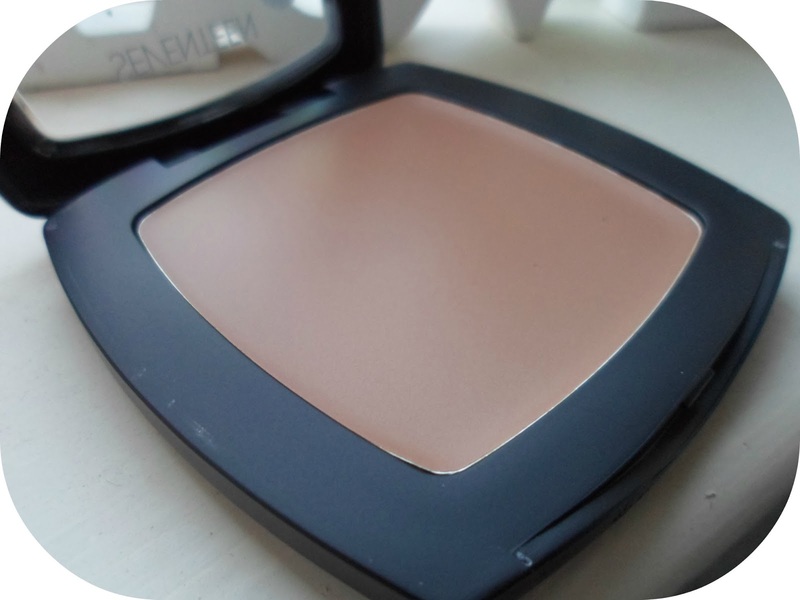 The bronzer is a fab lightweight creamy texture which is so easy to build up to your desired colour. 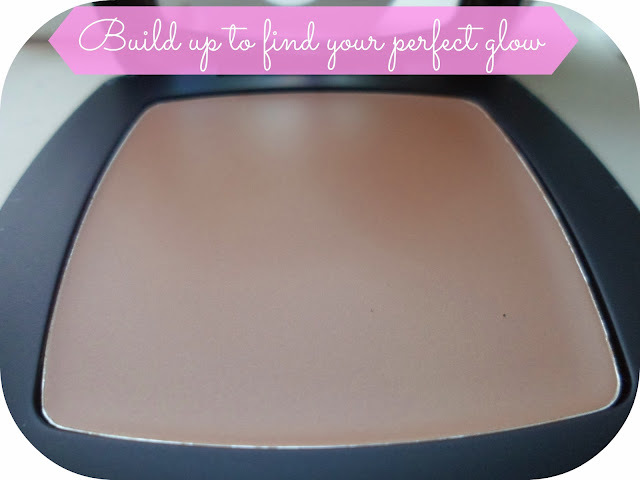 Once rubbed in this bronzer fades into a gorgeous natural glow - perfect to wear with or without make-up! 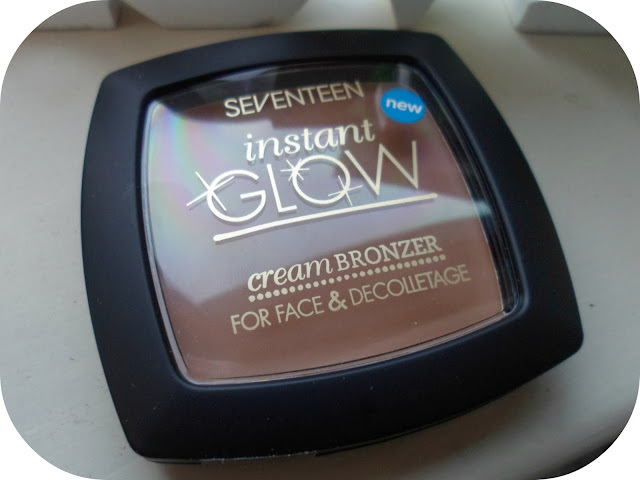 I have been popping this on after my foundation to help contour my cheekbones and am loving it! This, along with the skin wow instant tan, is an absolutely perfect product for spring and summer! 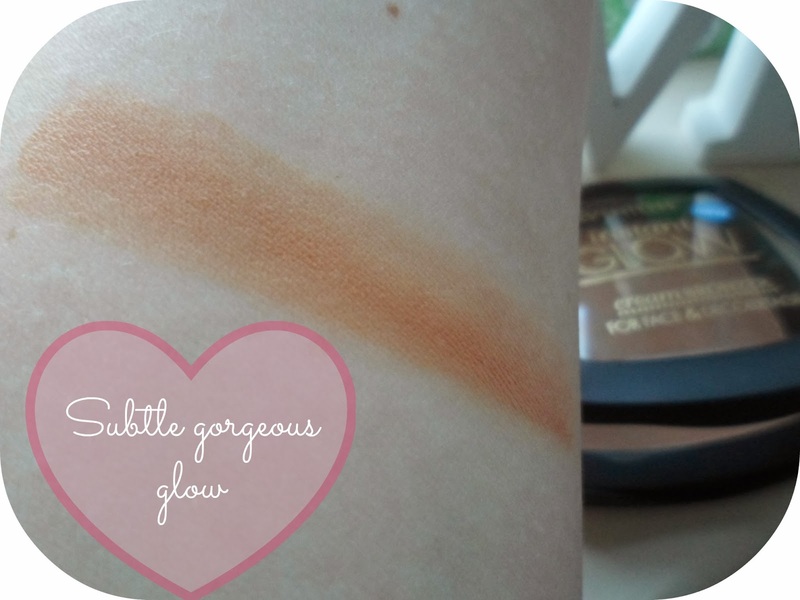 This bronzer is just £4.99 - and so so worth picking up! I'm hoping to go on holiday at some point this year (and hopefully sooner rather later) and this will be top of my make-up picks to take with me for a minimal make-up look in the sun! I've been wanting a cream bronzer, Thanks for the post I'll have to go and look a this one. Does it only come in one shade? Thats so good for the price! I'm glad you liked it. I might have to get one! Oh this looks great! I need to start trying seventeen products!